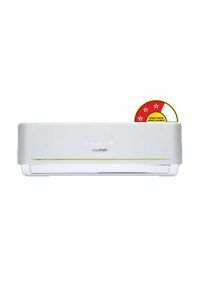 List of India's top rated 3 and 5 star Split Non-Inverter Air conditioners of most popular and trusted AC brands.This page shows comparison of daikin, lloyd, Carrier, Voltas and Blue Star 1.5 Ton AC. You can see list of our Carrier Media Duraedge Plus Comparison with Best Selling Models below, perform Side-by-Side comparison. If you need further help, do have a look at Conzumr Guides and Tips. Alternatively you can view all Air Conditioner to choose your own favourites. 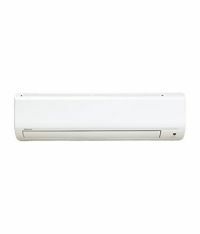 This 1.5 tonne cooling capacity wall mounted split air conditioner has a rotary compressor. It has active carbon filter and has the following features like auto swing, auto restart, timer, fan mode, independent dehumidification, sleep mode and self diagnosis. The noise levels are 44db and power consumption is 1530 watts. Higher Energy SavingsNew range of 5-star ACs with environment friendly next generation refrigerant (R-32). 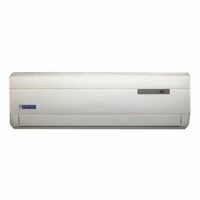 To Recieve updates and possible rewards for Daikin FTF50PRV16 please sign in. To Recieve updates and possible rewards for Air Conditioner please sign in.